Oh my! How exciting…will be waiting with baited breath to see how this goes and crossing all crossables! 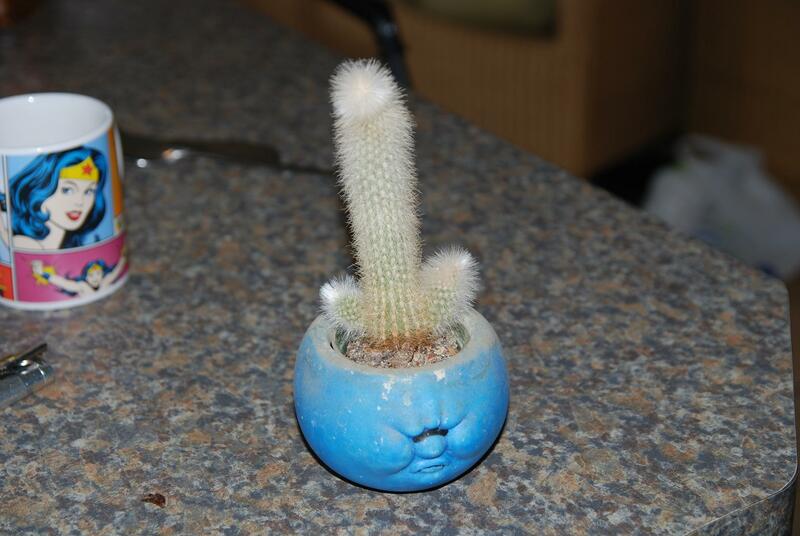 Your accidental dong qualifies, I think, as an accidental dickhead, due to the very cute planter! Much luck with the intended cycle…and on dealing with the toddler. We have daily battles in our house…we have left the irrational arguments behind, fortunately, but have moved on to the little one completely ignoring us. Bagsie be a mistletoe cactus. Surely, yes, start IUI, in for a penny, in for a pound. See how the ovaries respond to a little light poking before hammering them with The Almighty Stimuli. My fingers are very very crossed. As for the video, you are entitled to talk, loudly, throughout, about all the things they are getting wrong or skimming over. The holiday looks very jolly indeed. 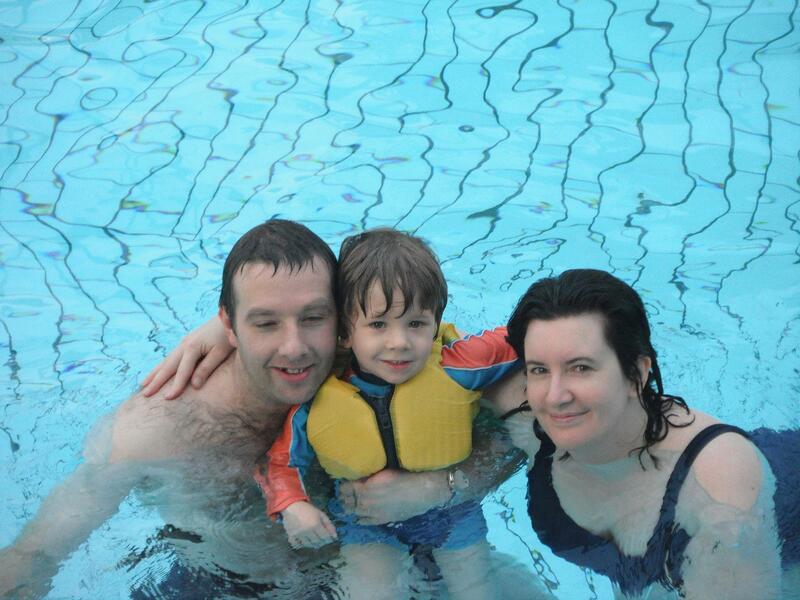 The photo of the three of you swimming is JUST SO LOVELY. As are you in Morning Hair. 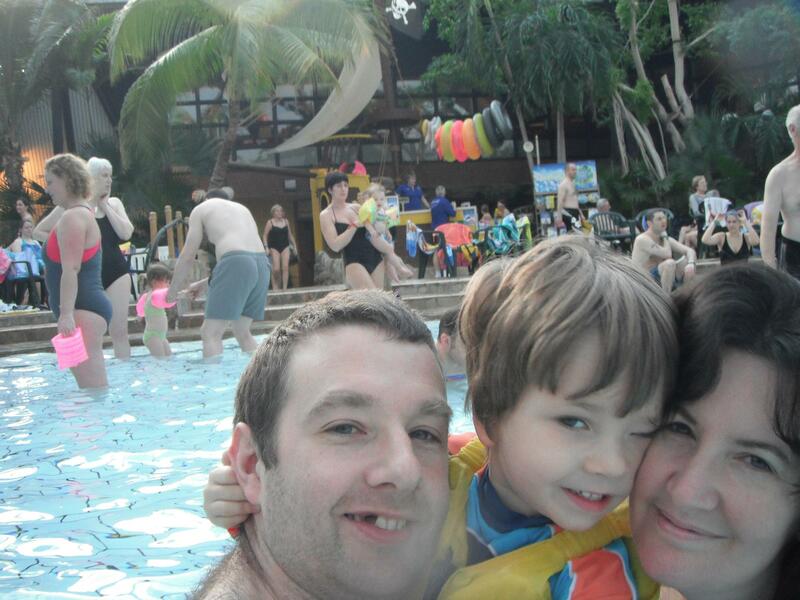 Fab photos of your holiday!!! I will seize on something inconsequential in your post and say I am THRILLED you read Lymond. Did you love it as you ought? Emails follows. LONG email. Avec cheesy photos! Delighted to hear about the Big Yes and wishing you the very best. The vacation looks like it was wonderful. And our almost-4 went through a HORRID period when he was about 3.5, same as when he was about 2.5. I am still not sure if it is just that he is rotten with transitions/changes to routine (we also verified that during our just-finished vacation of our own) or whether it really is true that kids go through a yearly cycle of awfulness/not-so-awfulness. Hoping Harry’s cranky period passes swiftly (the worst of ours took a couple months, I’d say, then the phase dies down to regular tetchiness but not horridness). Please let us know how it goes. Oh, I am hoping. I love being one of your cacti. I’m so glad you are having another try at a successful pregnancy, as I’m sure you would have always wondered if you had taken the other option. Wishing you lots of luck and beaming positive thoughts all the way from Oz. Can you take popcorn etc to the IF movie? No posts for weeks, and then you surprise us with this! I’m not sure myearly morning brain can take it! Oh great… watching a film about infertility when you probably know more about it than those who made it! I dare you to sing loudly and out of tune all the way through it. Lovely photos, I am very jealous. As for the big yes – I will wish you the best of British luck, and keep all fingers crossed until further notice. 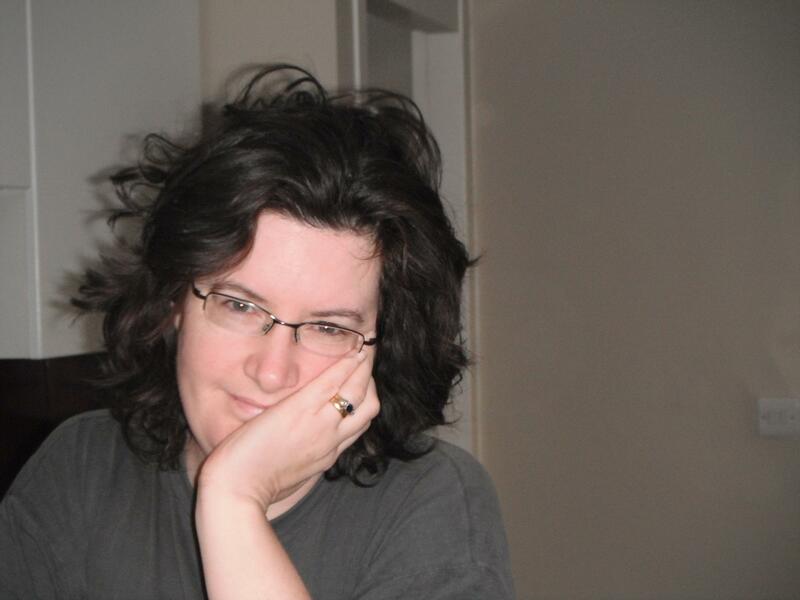 Wonderful – oh the clarity and purposefulness of a plan! I am so happy you are Decided. Good on you, I say! Leap, brave Ann! I have great confidence in you. My cactus fingers are crossed. “…counsellor criticism…”. Sorry. I don’t get that. (a) counsellors aren’t meant to criticise, and (b) blogging is good for the soul, mind, heart, etc etc, we all know that, in fact it’s often called “free therapy”… oh… hang on a minute… free therapy… *penny slowly drops*… that’s why a counsellor wouldn’t like a client to be blogging. Congrats not only on the impressive accidental dong, but also on being the only blog I’ve ever come across which has used the word “of” for a weblink. You are nothing if not impressive. Well, blogging is enormously therapeutic for half of the family, yes, but not the other half. Counsellor criticism was as a result of spousal opposition. Good luck with not making rude noises at the movie. Can you bring popcorn to throw at the screen? Also, thank you for reminding me to water my droopy houseplant. I’m going to ask what is probably a slightly dumb question. Why the step back to IUI from IVF? If age and success rates matter? Is it yet another piece of NHS silly? I am going to cross my crossables on your behalf because one of us needs to succeed and at this rate it shan’t be I! I have found that orchids enjoy being neglected too, and in fact prefer it. For a hothouse flower, dehydration really seems to be their thing. The big advantage of cacti, however, is that their spininess makes them decidedly more toddler-proof and therefore a better bet for home use. I’m glad to hear you’re committing optimism. And personally, I think that ploughing ahead and grasping the proverbial nettle is far less painful than grabbing a literal cactus. And the holiday swimming looks better than what our summer is offering up.